WIN! WIN! WIN! 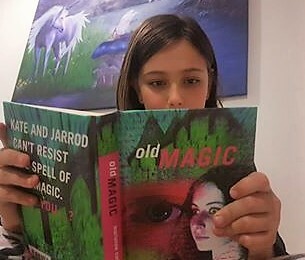 A Signed, First Edition, Hardback Copy of Old Magic!!! Win! Win! Win! ONE Signed, Hardback, First Edition copy of OLD MAGIC.